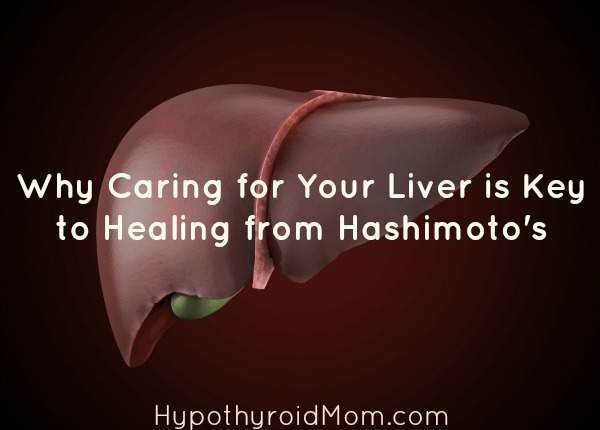 Is it possible to live well with Hashimoto’s Disease? YES, YES, YES, and YES. 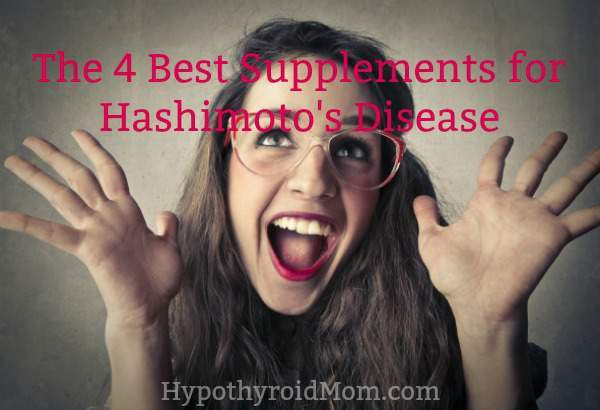 Here are 4 of the most well-researched supplements. A doctor will run the lab test TSH (thyroid stimulating hormone). 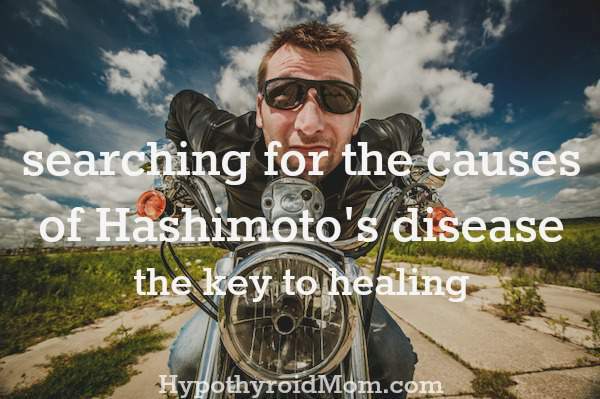 If TSH is above the “normal” range, the person is diagnosed with hypothyroidism. “Normal” is far from normal for many thyroid patients, but that’s another story and you can read more about that here. Out comes the prescription pad to write a prescription for thyroid hormone replacement medication. All too often the patient fails to feel better and sometimes even feels worse than before. There starts a lifelong journey with doctors chasing the patient’s symptoms prescribing one after another of different medications all while the patient continues to struggle. 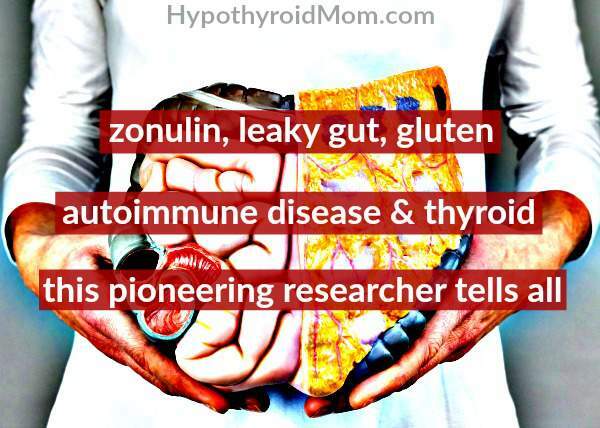 There is zero investigation into the WHY of hypothyroidism in too many cases. WHY? 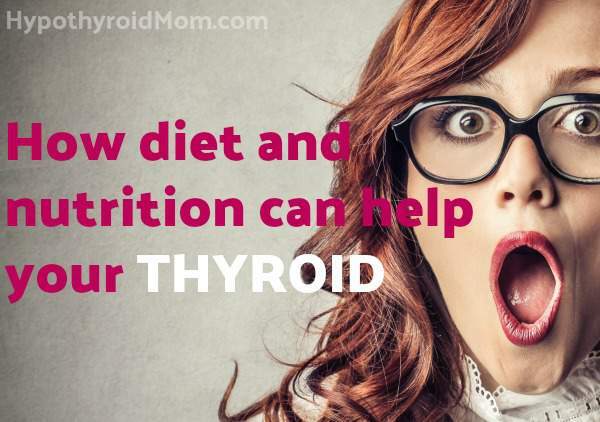 This is a common sense question in the case of most diseases, yet for some strange reason it is completely overlooked when it comes to thyroid disease. 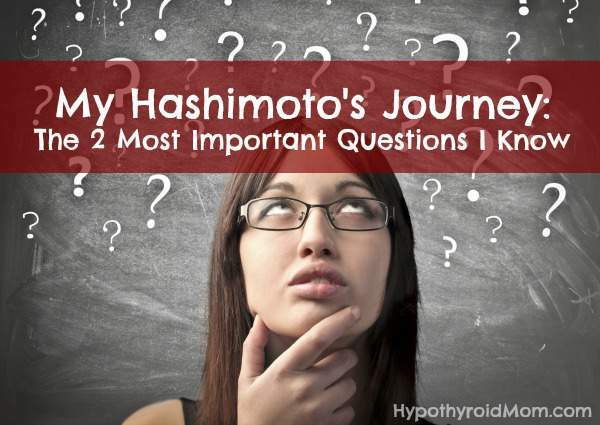 WHY do YOU have hypothyroidism? Isn’t that an important question? 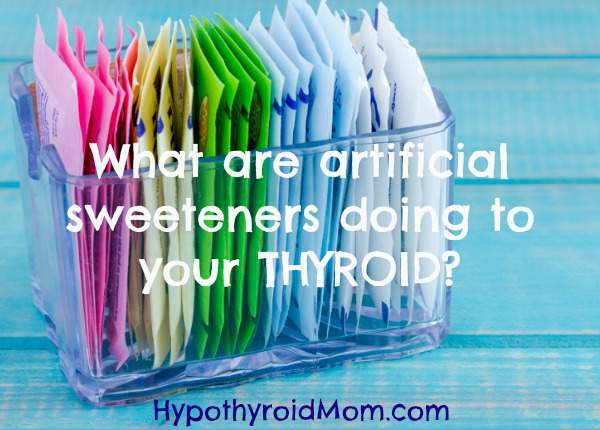 What are artificial sweeteners doing to your thyroid? Do you know what could be eating you? Yeah parasites! I know. I know. So gross. 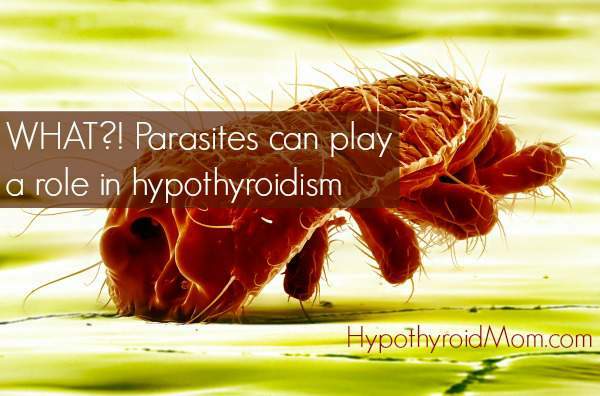 When my doctor first mentioned that parasites might be playing a role in my hypothyroidism. I said HELL NO. 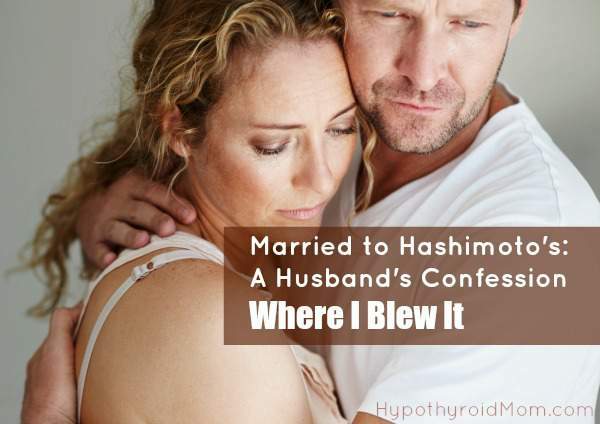 Married to Hashimoto’s: A Husband’s Confession – Where I Blew It. 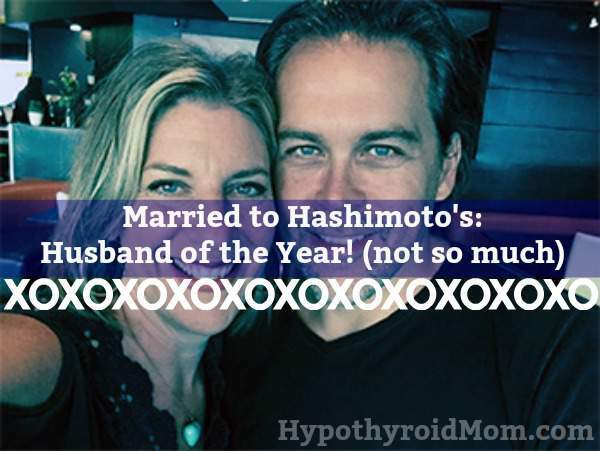 So often I’ve thought about doing a poll at Hypothyroid Mom, a poll to see how many people with thyroid disease are struggling with issues in their personal relationships. I haven’t done the poll because…the truth…I fear that the percentage would be even higher than I imagine.